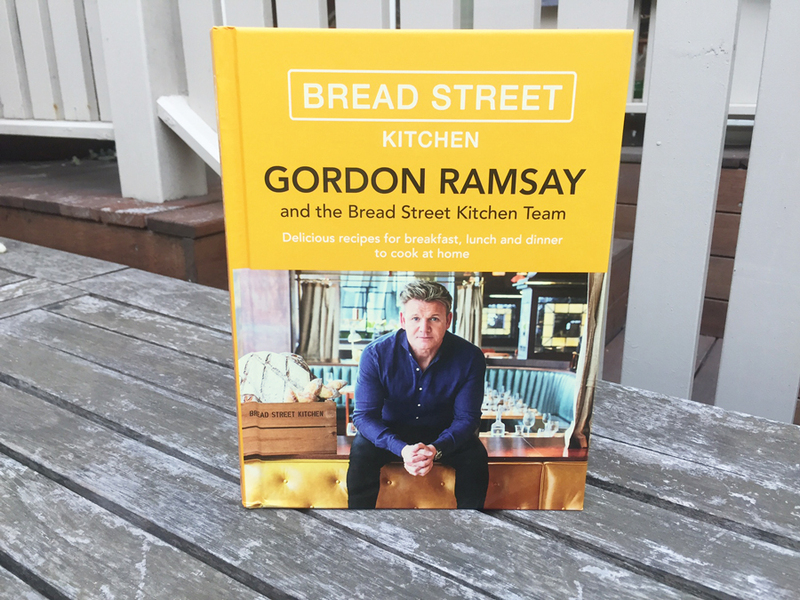 Bread Street Kitchen is a collection of 100 fresh new recipes from Gordon Ramsay and the award-winning team at Bread Street Kitchen. 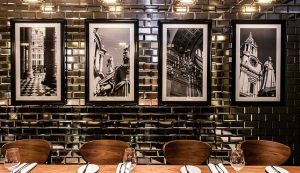 The restaurant itself (and accompanying bar) are set in the heart of London, in the shadow of St Pauls. 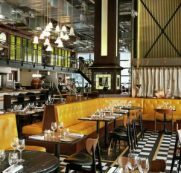 Their menu is based on fresh seasonal ingredients and relaxed all day dining, and there are now Bread Street Kitchen restaurants in Dubai, Singapore and Hong Kong. This cookbook features recipes for all occasions: breakfast, lunch, dinner, weekends, sharing, snacking and midweek suppers. Versatile recipes and beautiful imagery fill the pages and there are descriptive, introductory pages for each section. 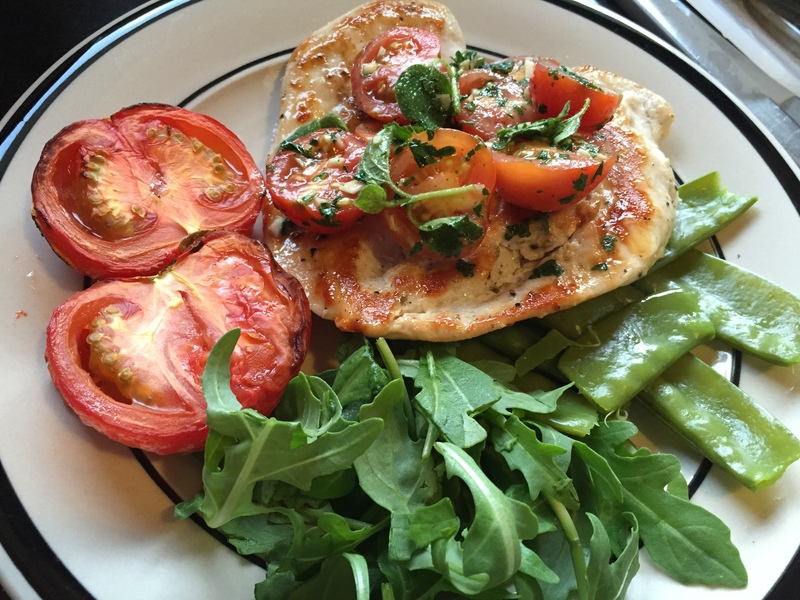 The recipes are new, fresh and simple to cook at home. Most of the recipes are for relaxed, sociable eating, with Crispy Duck Salad, Eggs Piperade and Steak Sandwich being just a few examples from the book. I found this cookbook beautiful and really easy to use. I love that all recipes had photographs accompanied beside them, and that all of the instructions were clear and easy to follow. Personally, I think Gordon Ramsay has a tendency to include too many ingredients. For most of the recipes I cooked from this book, I ended up dropping off a few things from the list and the food still tasted fantastic. Since this book is promoting a relaxed, easygoing feel, I think the recipes should’ve included fewer ingredients. Some of the ingredients are also quite expensive, so one meal can be quite pricey. Perhaps too pricey for people who are just cooking for themselves or are on a budget. Bread Street Kitchen has cooking options for everyone, for every meal of the week. I particularly loved the midweek suppers section, with quite a few seafood, red meat and chicken options. The instructions are detailed and lengthy, which look daunting at first but become incredibly helpful when cooking. The photographs are artistic and beautiful and the book includes recipes for some everyday meals you wouldn’t expect in a Gordon Ramsay cookbook, for example Shepherd’s Pie and Brownies. I recommend this cookbook for readers who are looking for versatility and meals for every occasion, but also those of you who are looking for recipes that you can experiment with or will challenge you. 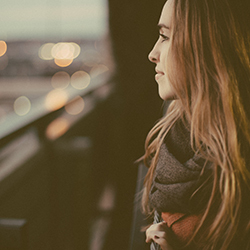 Oh my, that sounds fantastic! What were some of the ingredients you were able to drop, if you don’t mind my asking? Hey 🙂 They were usually ingredients that were there for extra flavour that I thought weren’t really necessary, like chives, parsley, olives, cheese or oregano. A lot of those things my boyfriend can’t eat so we had to take them out and the meals tasted beautiful regardless!